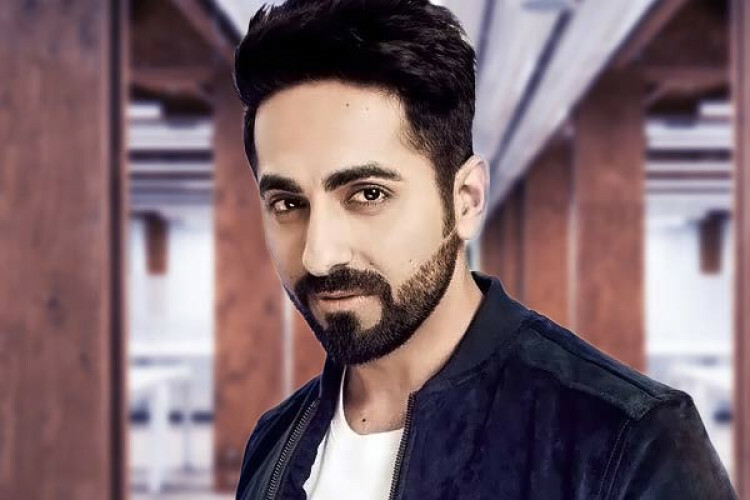 Ayushmann Khurrana after tasting the success of 2 hit films last year, lands in legal trouble now. He is accused of plagiarising by assistant director Kamal Kant Chandra's story of his film titled 'Wig', along with director Amar Kaushik & producer Dinesh Vijan. His upcoming film titled 'Bala' is all about a man dealing with premature balding. Khurrana hasn't responded to the allegation while Kaushik claims writing the script.